Atmospheric supernatural thriller, with echoes of ‘Twin Peaks’, in which the deceased residents of a small Alpine town return from the dead after several years. At first their loved ones are pleased to have them back and start to adjust their lives. 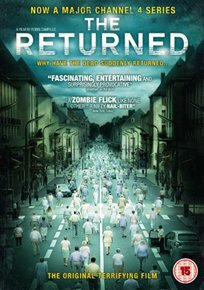 However the returned soon find difficulties reintegrating into society.